Saying I had a rough night was an understatement. I’ve been having rough nights for quite a while now with sleep eluding me and thoughts circling my head like sharks going in for the kill. Insomnia is a lonely friend. When I finally got up and found my way to the water cooler, a sharp, familiar scent rooted me to the spot. Insomnia may have slowed down my reflexes, but it hasn’t dulled my mind…yet. On instinct, I kept going through file cabinets of memories in my head, searching for the connection to that specific scent when the image just showed itself–bayabas. There was indeed a bowl of bayabas on the dining room table. What I love the most about bayabas is its scent–the sweet smell of just ripe bayabas that’s still a little bit firm. Not too soft and not overripe that it turns sickly-sweet and mushy. It always reminds me of childhood–we used to have a bayabas tree in our backyard, and at Nanang’s (1) where the ripe ones just fell off from the tree. When the fallen are bruised or split open, their perfume would follow you all the way from the old pig farm (2), past the langka (3) tree always swollen and smelly with fruit, the Indian mango tree where they say the white lady (4) hangs out at night, past the outhouse, and finally to Nanang’s back door which leads to the kitchen. When I was a kid vacationing at Nanang’s and would find myself heading back to her house at night, I would always run the entire length when I’m by myself or with younger cousins, nieces, and nephews. When I was with an elder, I would simply hold their hand and close my eyes until we got past the mango tree. Because even if it was just one of those old aunts’ stories to scare the kids, nobody in their right mind would want to see a white lady with Sadako hair and bloodshot eyes dangling from a tree when they’re all alone at night. (1) Nanang was my paternal grandmother. My father is Ilocano, and their term for mother is “Nanang”. In Tagalog and Ilocano, “Lola” is the term used for grandmother, but since my generation grew up always hearing our parents, aunts, and uncles call our grandmother Nanang, nobody thought to call her otherwise. Nanang has always been Nanang–the core, the endearing Apilado matriarch who drew us all together. She was the reason I have fond memories of summers and holidays spent at my father’s childhood home. (2) Nanang used to run a small piggery. On one of my memorable summer vacations as a kid, I got to see a new pig mama nursing her litter. 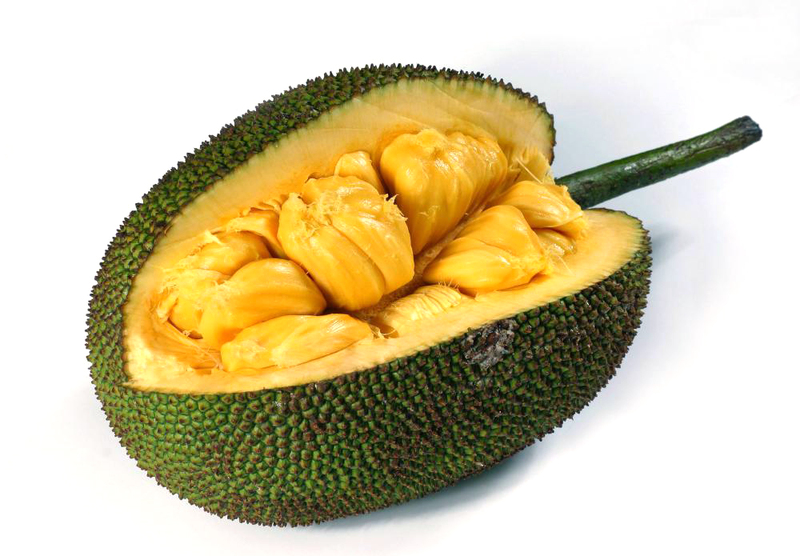 (3) Langka is jackfruit, a tropical fruit with sweet and sticky yellow flesh found typically in Southeast Asian countries. In the Philippines, it’s mostly used in creamy desserts like halo-halo or ice cream, and with coconut milk as a savory dish. Nanang’s langka tree usually has 2 or more of these huge fruits hanging and like bayabas, the scent is always sharp and cloying when overripe.